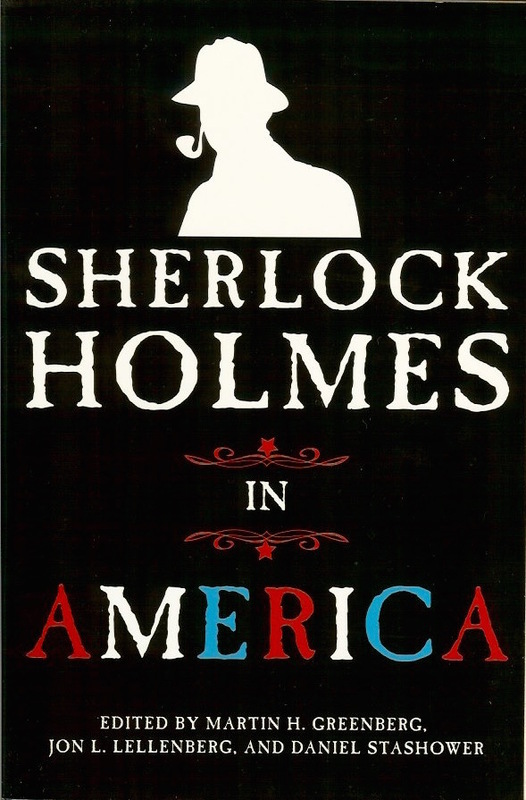 For the 4th of July, here's a collection of short stories featuring the great detective in American-themed adventures. Co-edited by Martin H. Greenberg who also did the 1987 centennial collection, The New Adventures of Sherlock Holmes. Sherlock Holmes makes his American debut in this extraordinary new collection of never-before-published crime stories by bestselling mystery writers. The world’s greatest fictional detective and his famous sidekick Dr. Watson are on their first trip across the Atlantic as they solve crimes all over nineteenth-century America—from the bustling neighborhoods of New York, Boston, and D.C. to fog-shrouded San Francisco. The world’s best-loved British sleuth faces some of the most cunning criminals America has to offer and meets some of America’s most famous figures along the way. This exciting new anthology features over a dozen original short stories by award-winning and prominent writers, each in the extraordinary tradition of Conan Doyle, and each with a unique American twist that is sure to satisfy and exhilarate any Holmes fan.